The Walmart Black Friday deals are going live all the time and it is very much helpful for the middleman to buy the stuff at a much lower rate. Walmart, the topmost multinational corporation dealing in the retail sector is conducting such Black Friday deals for many years.This year, Walmart’s Black Friday and Cyber Monday deals are already selling out. 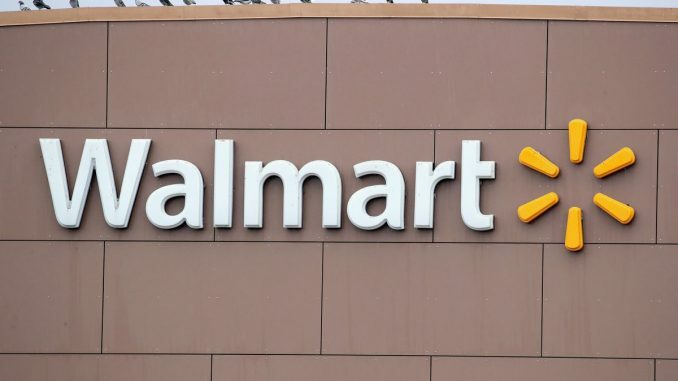 The deals of Walmart Black Friday began on Thanksgiving at 6 PM ET but buyers were already been able to grab the deals from 10 PM ET the day before. The Hisense TV and Fitbit deals are performing well but the 99$ TV is found only in the store for now. The Walmart Black Friday 2018 sale prices are centered mostly around the TVs with the sizes of around 50-inch are the most popular. There are a variety of different deals currently found in this sale which you should definitely try out to buy the products at a much cheaper price. The Black Friday laptop discounts are also there with a wide range of prices on the offer. A very good thing this time is that new Walmart.com members can enter Ellen10 promo code at the time of checkout to get a straight discount of 10$ on any time above the price of 35$. 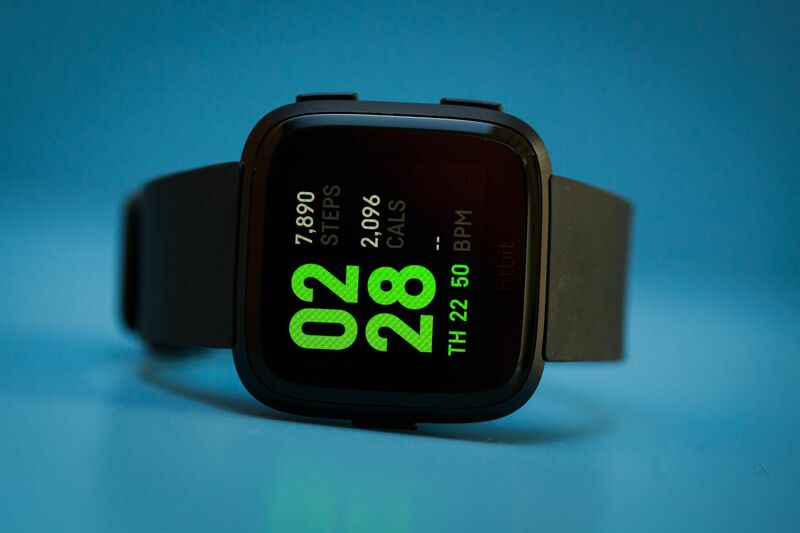 The Fitbit Versa, the pretty decent wearable is available at a price of 149$ instead of the original price of 199$. The slimline design, an impressive range of features of this wearable will attract you to buy it for sure. It is a real cut-price alternative to the Apple Watch. The deal will expire on November 23. 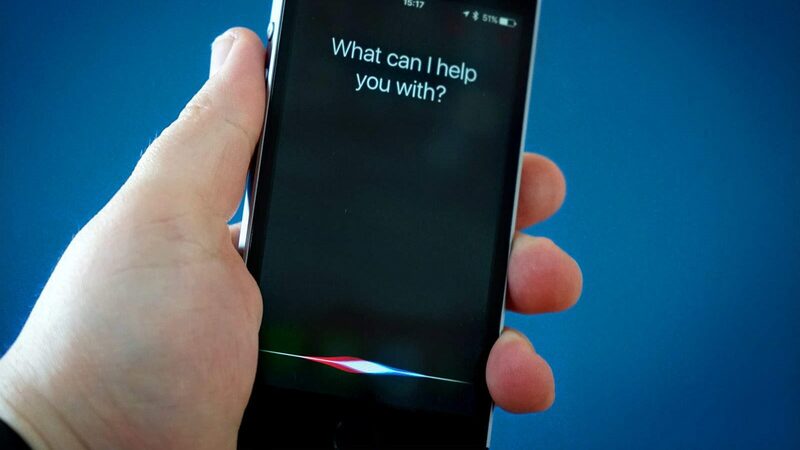 The iPad 32GB is available for 250$ instead of the original price of 329$. 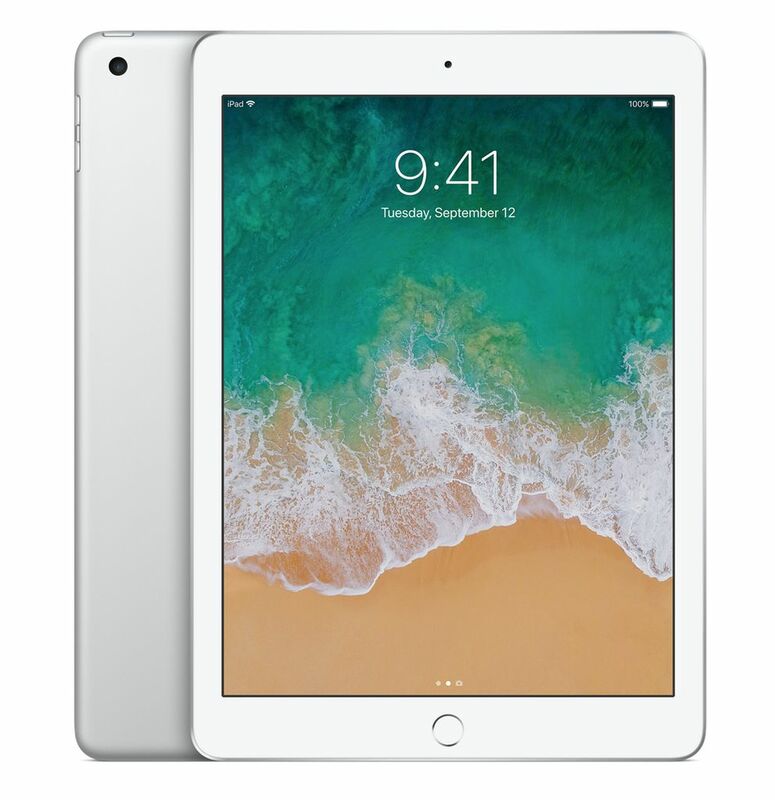 This 9.7-inch WiFi supported iPad is available at its best price. So, grab the chance for buying it as early as possible as the stocks keep going out very soon. 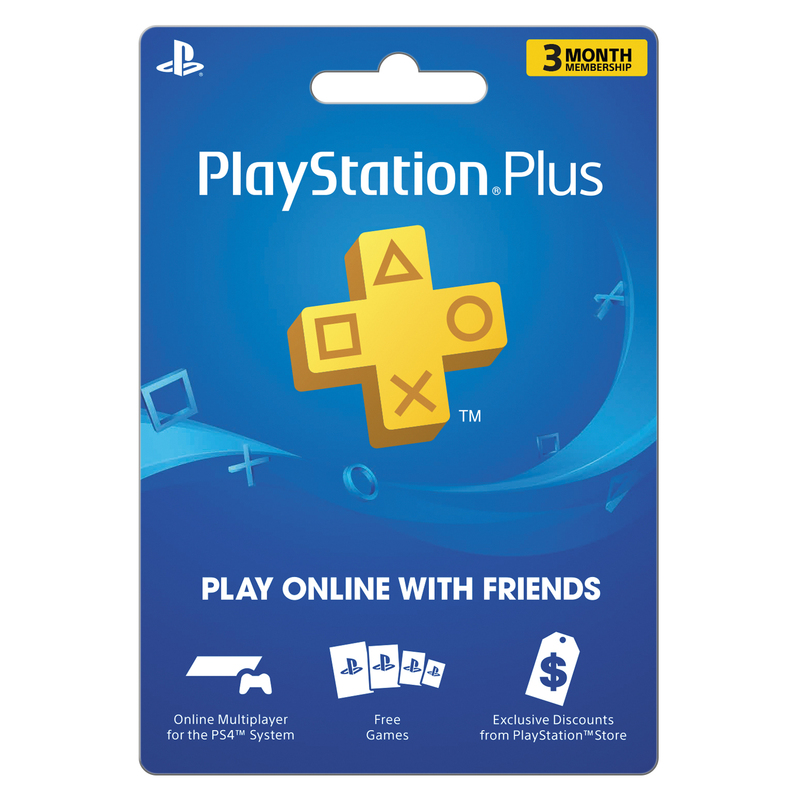 PlayStation Plus offers you 12-month membership in the Walmart’s Black Friday deal. It is provided for 39.99$ instead of the original price of 59.99$. 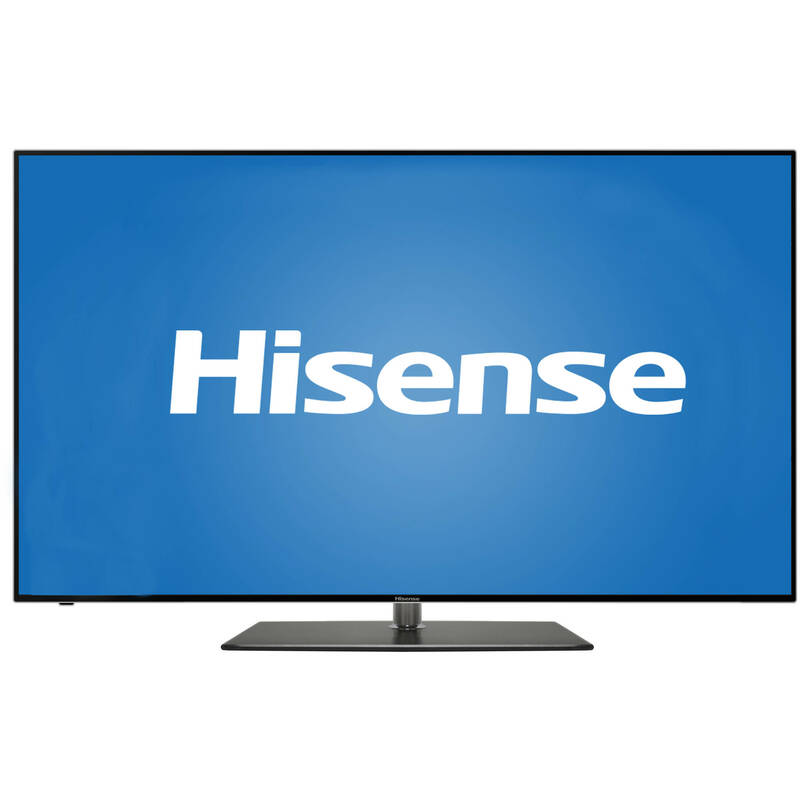 Get a Full-HD TV from Hisense at a price of 99$ instead of the original price of 178$. Superb discount, isn’t it? Grab the chance of buying the deal before it gets expired on 23 November. Visit the website and check all the offers for buying the desired product at the best price in Walmart Black Friday sale. We ensure you will get the best offer too!